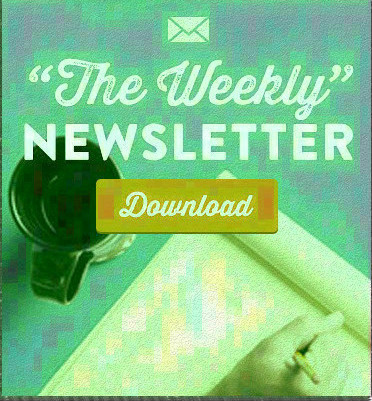 River Rock Church / Media / "the Weekly"
The Weekly is a River Rock Church communication device. It is available each week to help you stay connected to our community. For the latest information and details about what is happening, pick up a copy at the Information Table or simply download a copy by clicking the download button to the right (or the link below). To download the Weekly for Sunday, April 28, 2019, click on the image to the right.